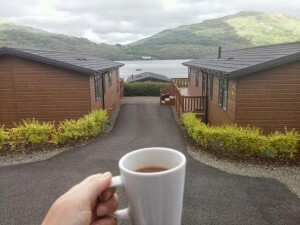 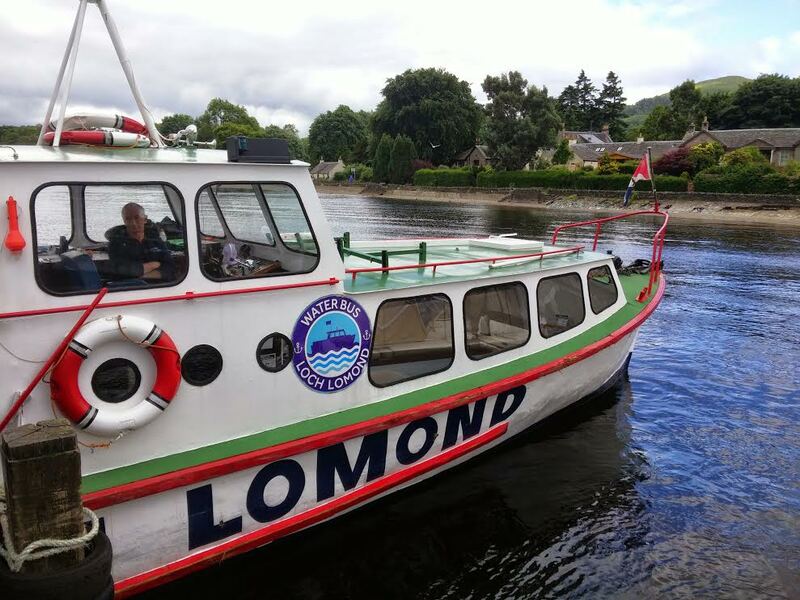 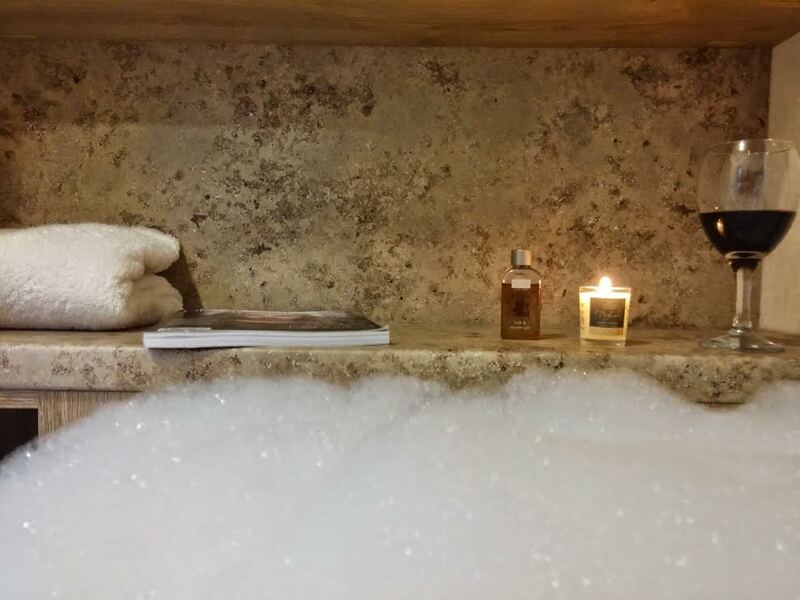 In July, we invited travel blogger, Adventures Around Scotland (Susanne), to stay in an ABI at Loch Lomond Holiday Park. 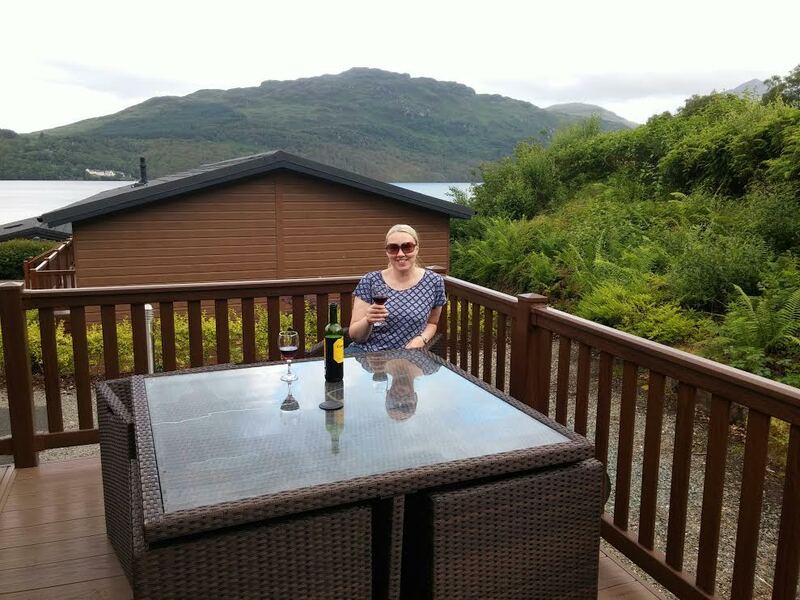 Passionate about her home nation, Susanne shares her experiences of the lesser known gems Scotland has to offer, and those destinations slightly off the usual tourist trail. 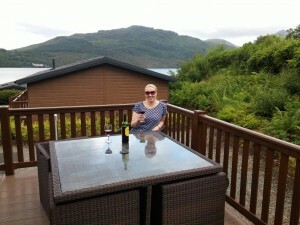 Staying in an ABI Beaumont, Susanne and Mr Adventures Around Scotland were surprised by the luxury of the holiday home. 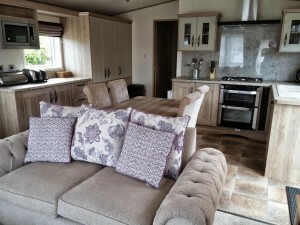 In her blog, she describes the excitement of opening the door to discover a light and airy open plan kitchen/living area, and two cosy sofas to snuggle up in, with patio doors leading onto the decking. 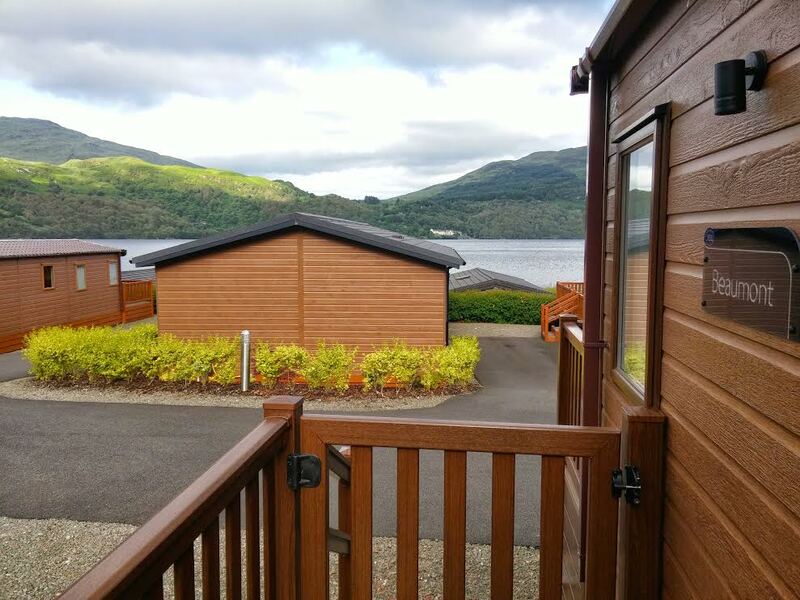 This Beaumont is situated next to Loch Lomond, giving you gorgeous views across the Loch. Susanne explains that there is plenty of space, including an en-suite and twin second bedroom, making The Beaumont perfect for a larger group of family or friends. 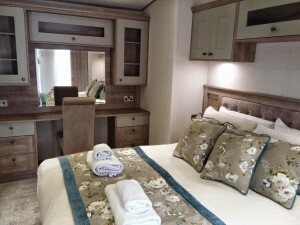 Being curious to see what the ABI had to offer, Mr and Mrs Adventures Around Scotland had a good rummage around their holiday home, and were thrilled to find the discreet built in sound system, along with handy little details such as USB sockets and plentiful storage. 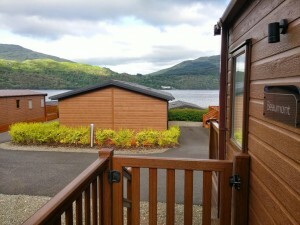 Loch Lomond Holiday Park is near Inveruglas, on the west side of the loch. 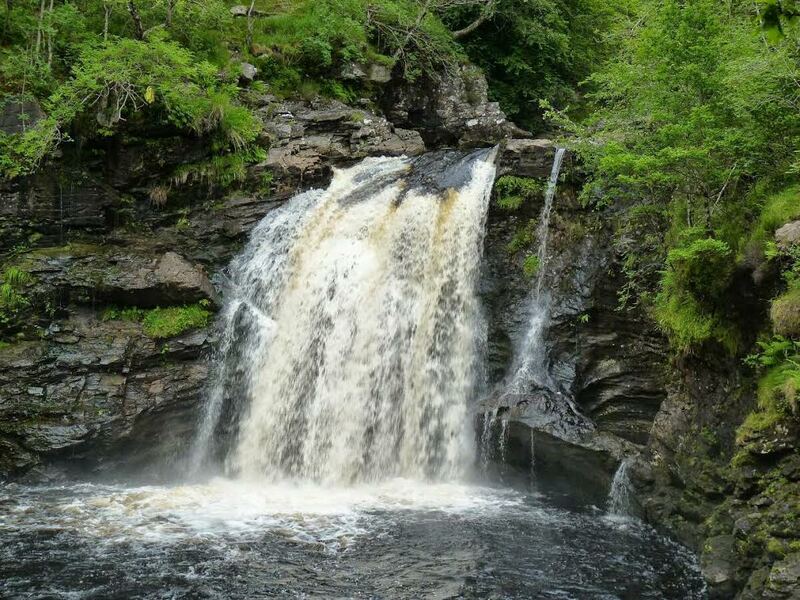 On their arrival day, the sun was shining so they ventured to the Falls of Falloch and the view point at Inveruglas, followed by a relaxing evening in The Beaumont. 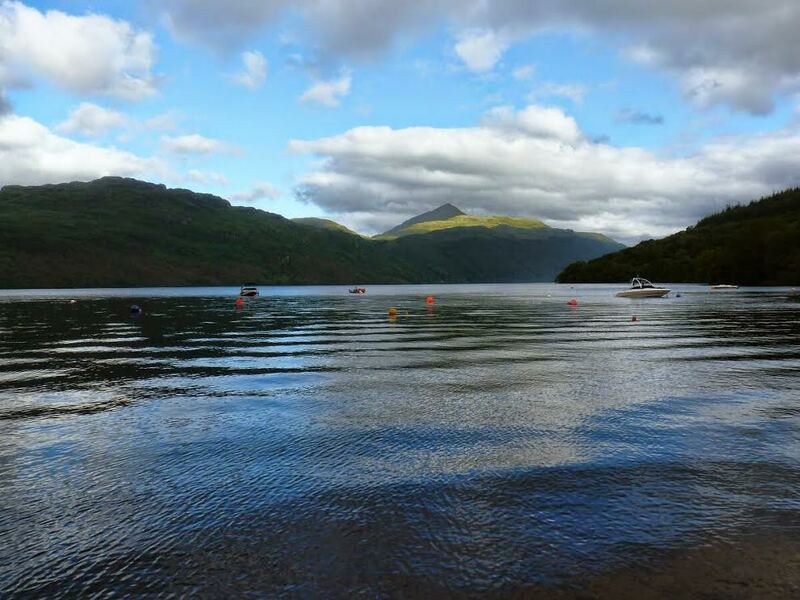 They were impressed by the park’s well stocked shop, and that they offer hire bikes, kayaks and paddle-boards for if you’re feeling adventurous. 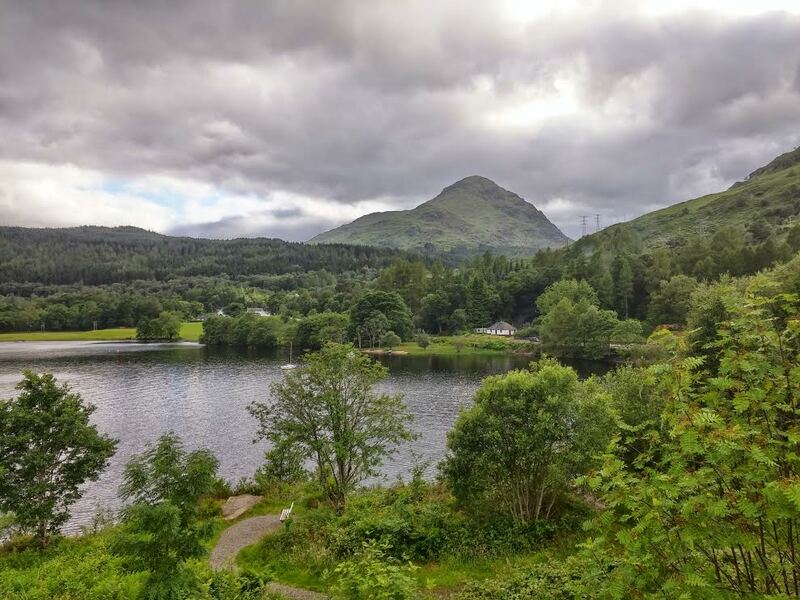 On their second day, Adventures Around Scotland went on a boat trip, explored walking trails and treated themselves to cake in Luss, a nearby village. The busy day left them ready to unwind back at the holiday home, and get a good night’s sleep. The final day posed a tricky decision – which destination to explore next? In such a great location with so much to choose from, it can be difficult to decide where to explore next, but having an ABI sited permanently means you can go back time and time again, making that decision a little easier. 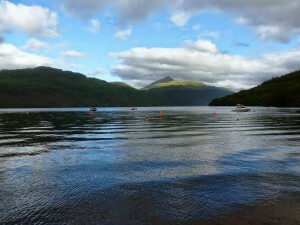 You can read Adventure Around Scotland’s original blog, including lots of gorgeous photos, here. To find out more about our holiday homes, have a look at our 2018 Collection.